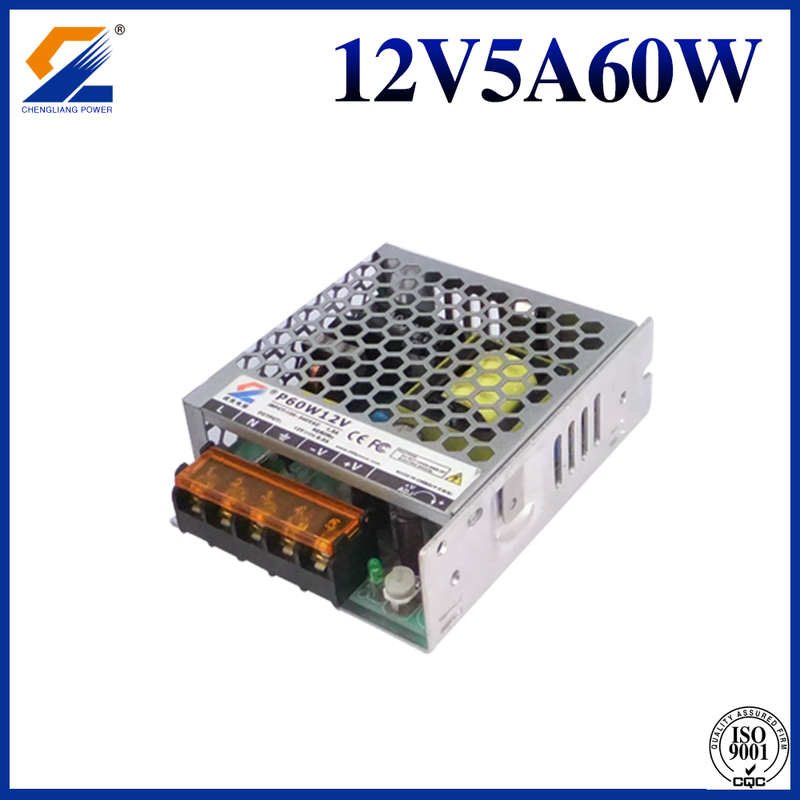 12V 5A 60W LED Power Supply For LED modules.Dongguan Chengliang is known as Switching Power Supply manufacturer in the world because of its standard process and strict quality control,and also its perfect service system. 1. 10 years focus on the Led Power Supply Research Development and Production. 2. Providing service for 3000 customers, including 2000 in China mainland, 1000 in overseas markets all over the world. 3. High reliability and good stability, for many kinds of large-scale outdoor lighting project, through the use of test from 3000 customers. 4. To control the quality, we made the Transformer by our own factory, this also for the power supply can be stable and reliable. 5. Complete certification, CE, RoHS, EMC, FCC etc., which small factory often lack of. 6.After-sale guaranteed, real integrity transactions, 100% replace the faulty items. 7.Strong r&d team, r&d team has more than 30 people. 8.Flexible and fast delivery, bulk orders usually delivery within two weeks, General small batch orders can be arranged delivery within 3 days if have semi-finished products in stock. 2. Home lighting, Hotel, Restaurant lighting etc. 3.Commercial lighting, such as down light, underground lamp, panel light, spotlight, wall washer, etc. Looking for ideal LED Driver 12v 5a 60w Manufacturer & supplier ? We have a wide selection at great prices to help you get creative. 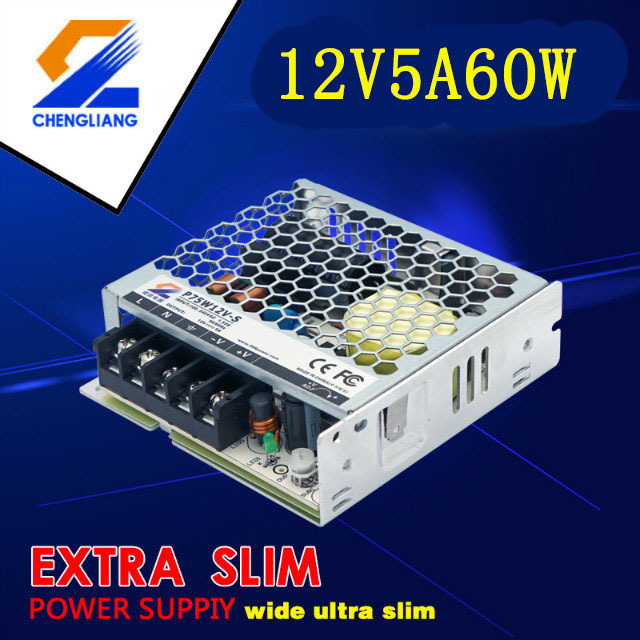 All the 12v 5a Led Power Supply are quality guaranteed. We are China Origin Factory of 12v 5a 60w Led Power Supply. If you have any question, please feel free to contact us.